Keigo Takahashi ( born in Okayama, Japan in 1976) lives and works in Brooklyn, NY. He is a Master Printer who has been printing Fine Art Editions for 15 years, including in well-renowned printing establishments such as Watanabe Studio, Pace Editions, and Two Palms Press. 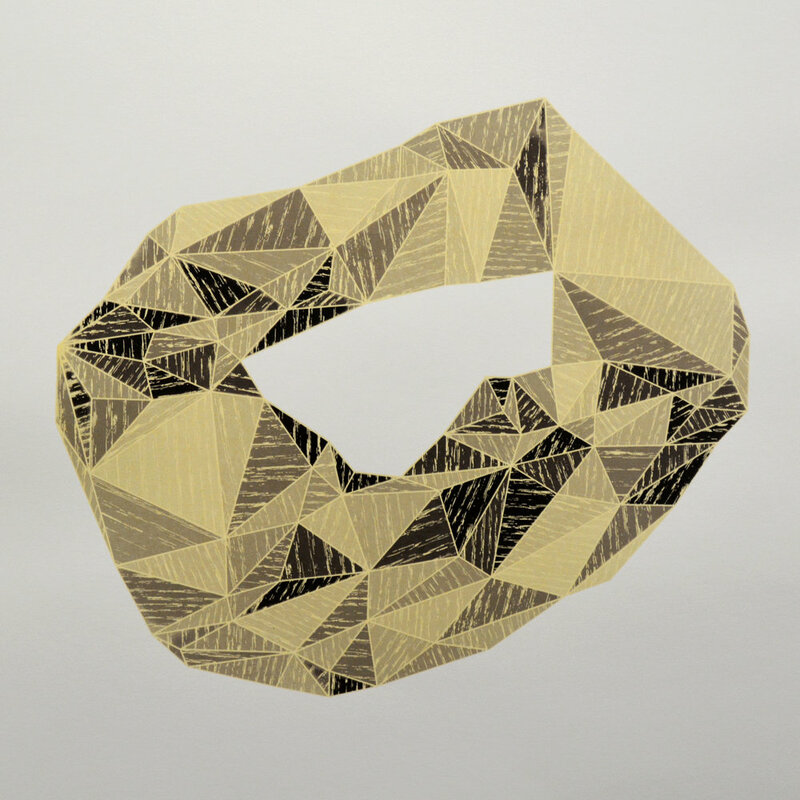 Keigo Takashashi specializes in Screenprint and Woodcut printing. He runs KeigoPrints, a Brooklyn-based Fine Art Print Studio and Publishing Company which he founded in 2009. Takahashi uses printmaking techniques to approach his work as a combination of abstract form, using colors and layers to create depth and three dimensional figures. This combination of lines and shapes melt together, creating a fascinating labyrinth.